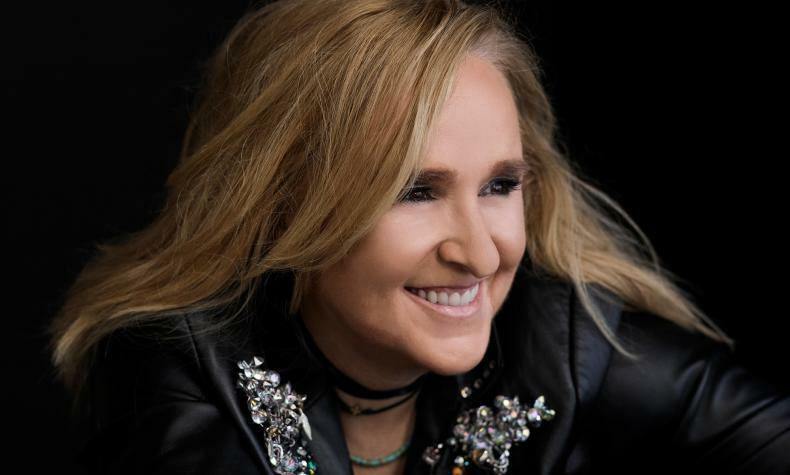 Melissa Etheridge, who is a Oscar and Grammy award winning songwriter/singer comes to Wynn Las Vegas bringing "The Medicine Show" tour to Encore Theater. She has sold over 25 million albums, including five platinum and three multi-platinum records, 15 Grammy award nominations and two Grammy Wins. Melissa has established herself as a music icon.